What are the Differences Between Reckless Operation and Physical Control? 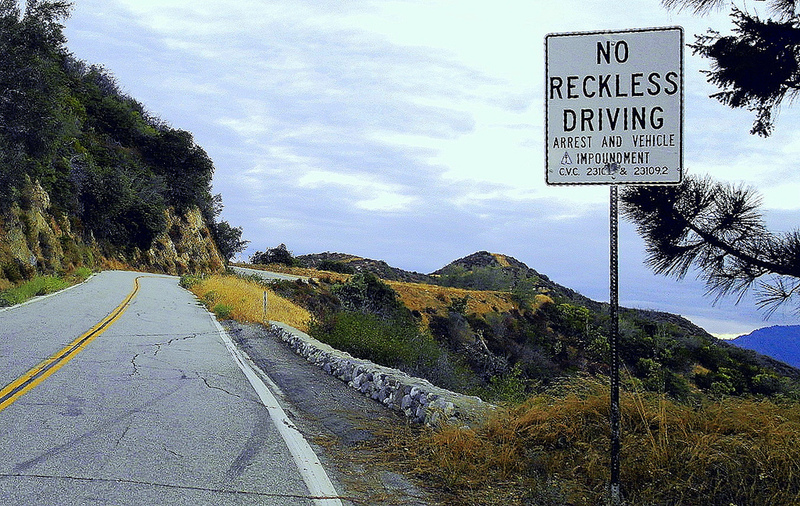 Reckless driving or reckless operation is a fairly common traffic offense on Ohio roadways. The reason it is a common offense is that it can be used as a “catch-all” charge which could include infractions as diverse as passing a school bus, weaving in and out of traffic, failing to yield to an emergency vehicle, extremely excessive speed, and even following too closely or tail gating. But don’t be fooled, even though it is a common offense, the penalties associated with it can be very serious and have a big impact on your driving record if not your life. A reckless driving charge is more than a regular traffic ticket. Reckless operation can be charged as a minor misdemeanor carrying a maximum $150 fine, four points on your license, and the potential for a license suspension. Furthermore, if you are a repeat offender with reckless driving charges and have a conviction for another traffic offense within the last year, the charge can be elevated to a fourth-degree misdemeanor. That could earn you a 30-day jail sentence and fines as high as $250. If this is a third offense within the year, you will be facing third-degree misdemeanor charges, 60 days in jail, and as much as a $500 fine. Physical control, on the other hand, according to Ohio Law is being impaired while “… in the driver’s position of the front seat of a vehicle or in the driver’s position of a streetcar or trackless trolley and having possession of the vehicle’s, streetcar’s, or trackless trolley’s ignition key or other ignition device.” A physical control charge is usually associated with someone knowing they’ve had too much to drink and trying to sleep it off in their car. To avoid a physical control charge, do not get into the driver’s seat. Even if it is just to start the vehicle to run the heat or air conditioning, once you sit in that seat and you have the keys on you or near you, you have committed the offense of “physical control.” If you are going to sleep it off and have no other option, get in the back seat. Just to be safe, be sure your doors are locked. Whatever you do, do not drive while intoxicated. Compared to reckless driving, prior physical control convictions do not require enhanced penalties. There are no driver’s license point penalties for physical control convictions, but a license suspension, insurance rate hikes, and jail time are all possible outcomes. Do you need a reckless operation attorney in Columbus, Ohio? If you are facing reckless driving charges and accumulating points on your license, you need an attorney who is knowledgeable in dealing with Bureau of Motor Vehicles process, procedures and regulations. Get the representation of a skilled and trusted reckless operation attorney who can give you the help you need. The Maher Law Firm can help make sure that your rights are protected. Founding attorney, Colin Maher has in-depth knowledge and experience working with traffic violation cases and he will put his skills at your service. Call The Maher Law Firm today for a free consultation at 614-205-2208 or contact us online.